Brick and mortar business, Google is your home page. Like it or not, Google is in the business of providing people answers. They are not in the business of showing people where to go to get answers. Today we will look at search results for “Collierville Mexican food”. 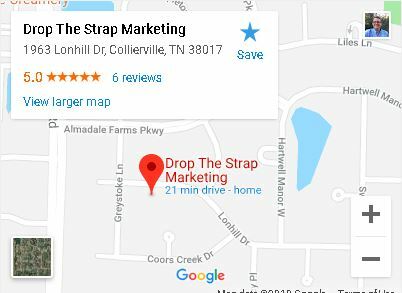 We are in Collierville TN. Google gives results based on your location. Local SEO is important. We are looking at what Google provides as search results. You don’t have to own a Mexican restaurant to get a wake-up call from Google. If you have a brick and mortar business, this Local SEO tip is for you. Looking at what we found, where should you start first? Building a beautiful website with an amazing homepage? Or verifying your Google My Business Profile?